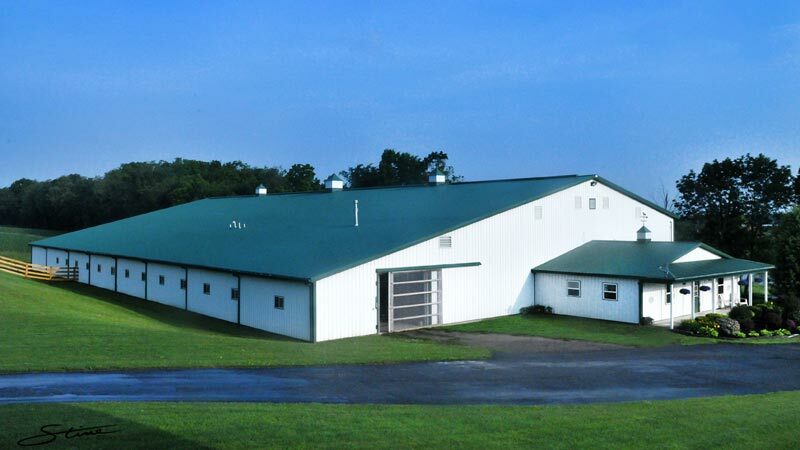 The farm is situated on 11 acres in the gentle rolling hills of the Mohican Valley in central Ohio. 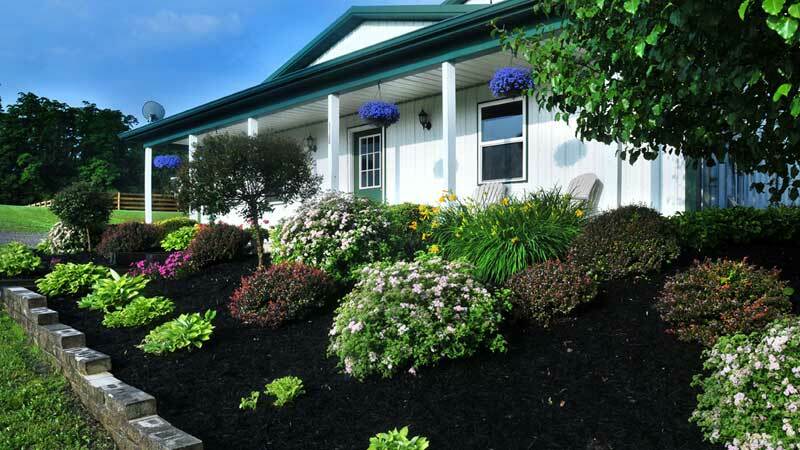 Loudonville is a quaint country town with many farms and Amish charm. 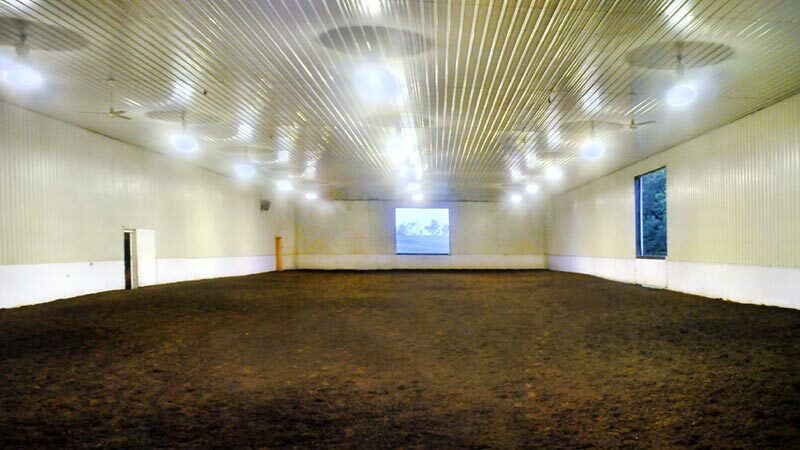 Located just off I-71 and one hour from Cleveland and Columbus access to Topline Arabians is very convenient. There are a total of 23 stalls in the heated main barn including 3-groom rooms, tack room, wash rack and an attached 72 x 200 indoor arena. The heated lounge has a viewing area allowing clients the convenience and comforts of home. 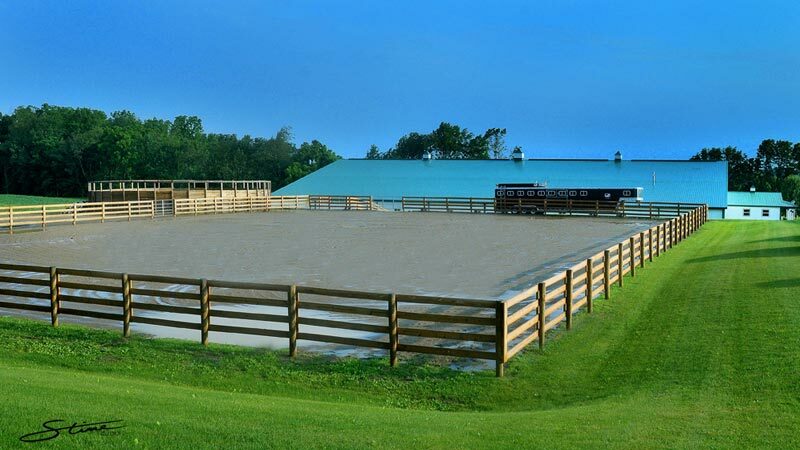 The outdoor arena is 200x 200 with sand footing and contains a custom built round pen. 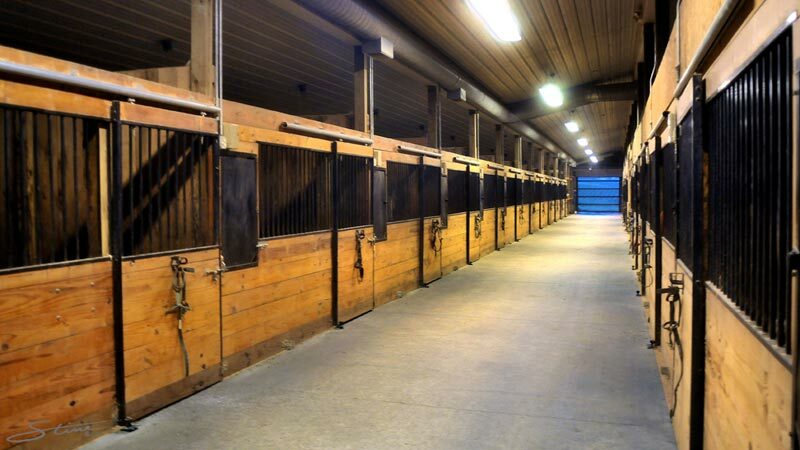 There are 12 additional stalls located in the second barn. Complete with a stocked pond, some woods, rolling hills and surrounding pastures the farm has many beautiful backdrops for photography.